Mr Oliver Cheok may be only 21 years old, but he can proudly say he is the creator of several highly rated mobile applications, the co-founder of a calisthenics club in his school, and the founder of a peer-tutoring initiative. The NUS Global Merit Scholarship recipient has a slew of achievements under his belt and is already aiming for more. It is evident that Mr Cheok is ambitious and thrives on challenges. He already had the right qualities — strong leadership skills and a good CCA record — to snag an NUS Global Merit Scholarship. On top of the achievements listed above, he was also the captain of the rock-climbing team at his alma mater, Temasek Junior College. Under the Defence Science and Technology Agency, he conducted research at the Singapore National Wind Tunnel, and also had an internship stint at the Institute on Asian Consumer Insight, where he assisted with research and copywriting. He is currently pursuing a Bachelor of Computing degree in computer science at NUS, and has plans to become a software engineer upon graduation. He wants to create software and products that impact millions of people around the world. Mr Cheok explains that the NUS Global Merit Scholarship is the highest-tiered scholarship offered by NUS, given to only a handful of students. 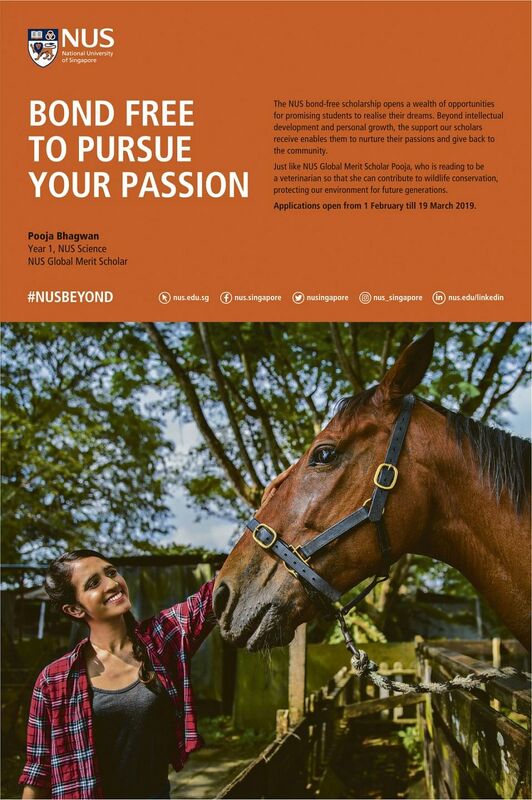 Recipients receive benefits like fully-sponsored tuition fees, living, computer and accommodation allowances, as well as a stipend for overseas programmes. 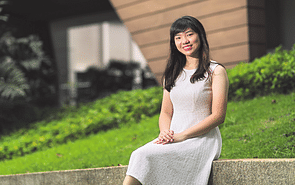 The scholarship, like all others offered by NUS, is bond-free. But how does the scholarship help Mr Cheok in his pursuits? He explains: “Several of my fellow scholars and I are currently involved in spearheading a volunteer initiative with an external organisation. While I cannot divulge much at this time, I can say that we are very excited for our project to reach fruition. As he progresses in school, Mr Cheok will learn how to develop real products for the public. One particular module that he will be taking involves improving and developing a digital platform for use in the freshman introductory course. 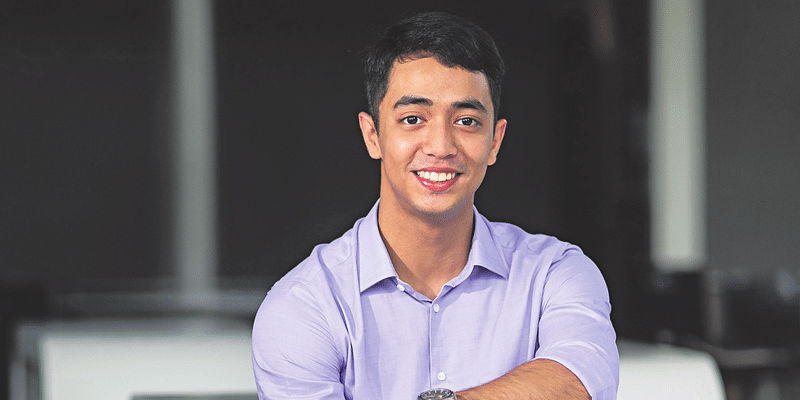 “The curriculum at NUS is the perfect blend of theory and application, allowing me to understand not only the nitty gritty of academia but also how those algorithms can be used to solve problems in the real world,” he says.